After Anushka-Virat and Sonam-Anand, the hottest couple in Bollywood Deepika Padukone and Ranveer Singh will follow their steps. 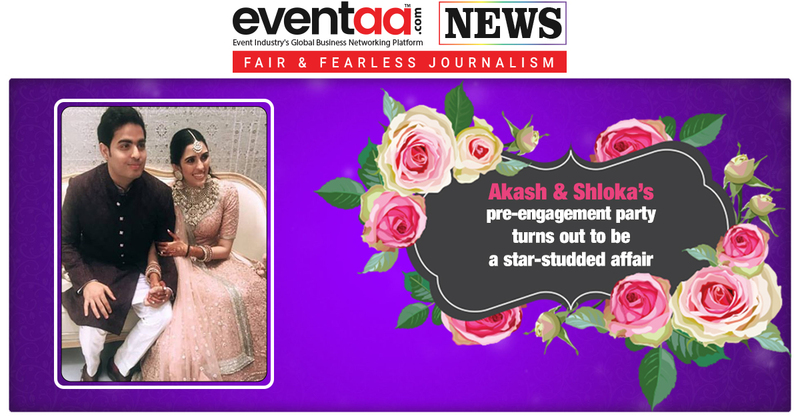 The news of Deepika and Ranveer’s wedding has taken the internet by storm. 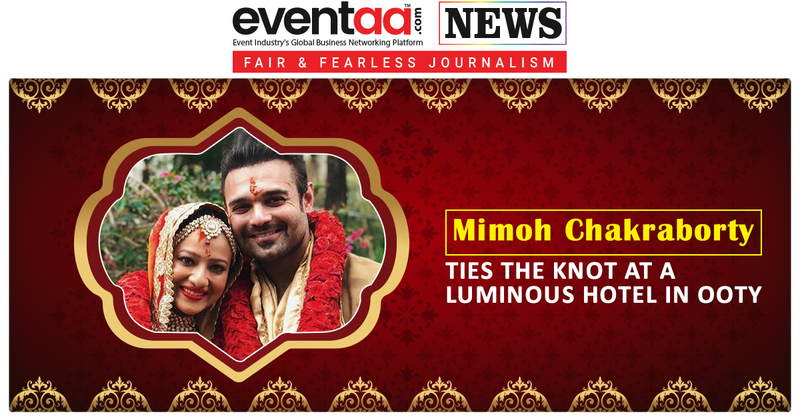 And now, according to information, the Ram-Leela couple has decided the venue for a wedding. According to some reports, the couple will follow the steps of Anushka-Virat, will be getting married in a private ceremony in Italy. 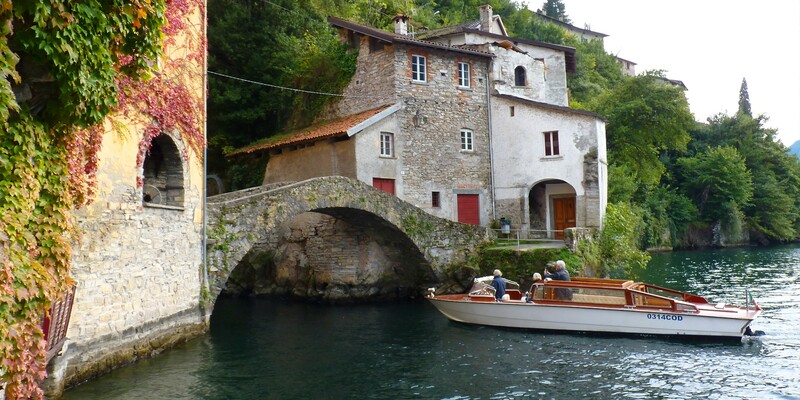 They have finalised Lake Como as their wedding destination. 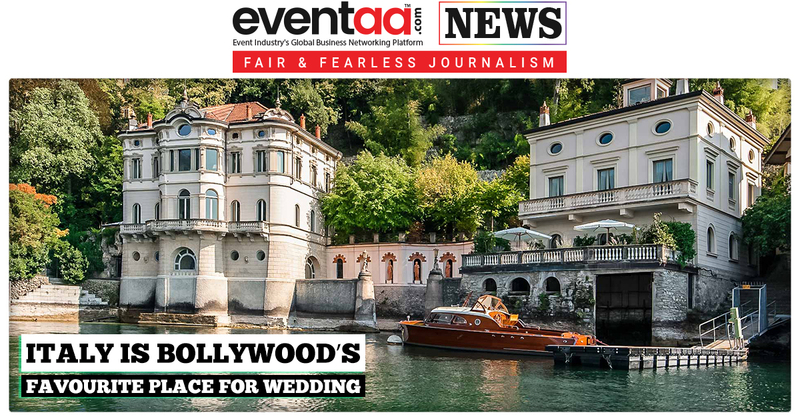 They have decided to get married in the presence of their family and close friends at Lake Como, situated at Lombardy region in Northen Italy. According to a report, Deepika and Ranveer will tie the knot on November 10, this year in Italy. Lake Como is situated in Northern Italy and offers stunning views of the Alps making it one of the prettiest places to get married. The place is dotted with exquisite villas along the shoreline, which is why both of them decided to wed in this beautiful place. Anyone associated with the film industry will not be invited to this wedding. However, some reports say that Arjun Kapoor can be invited to the wedding as he is a very good friend of Ranveer. At the same time, Shah Rukh Khan will be invited by Deepika. Deepika and Ranveer will give a huge reception in Mumbai, after the wedding. It is expected that the whole Bollywood will be invited to the reception. 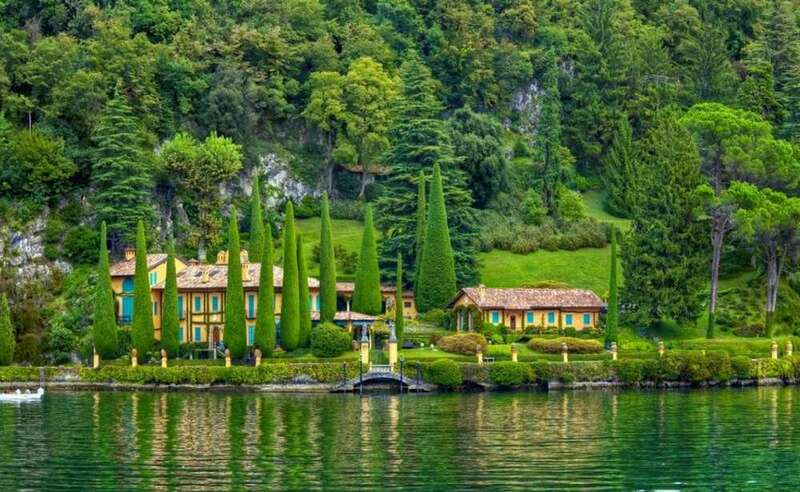 The villa near Lake and its beauty are worth seeing. After watching the pictures, you will understand why Deepika-Ranveer have finalised this destination for a wedding.